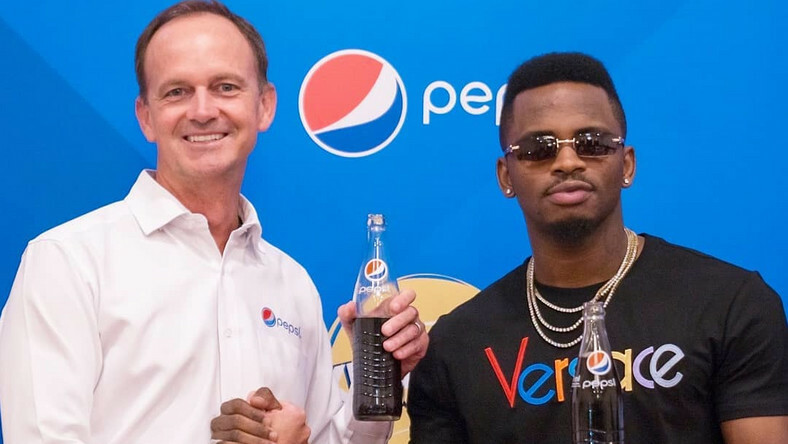 Singer Diamond Platinumz unveiled Pepsi official brand ambassador. 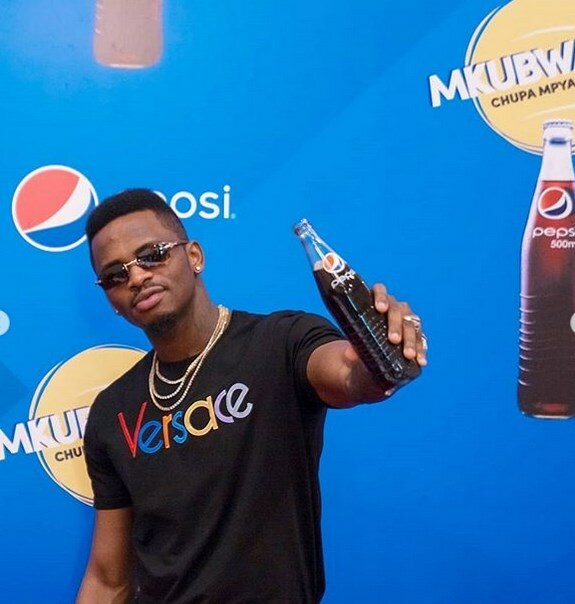 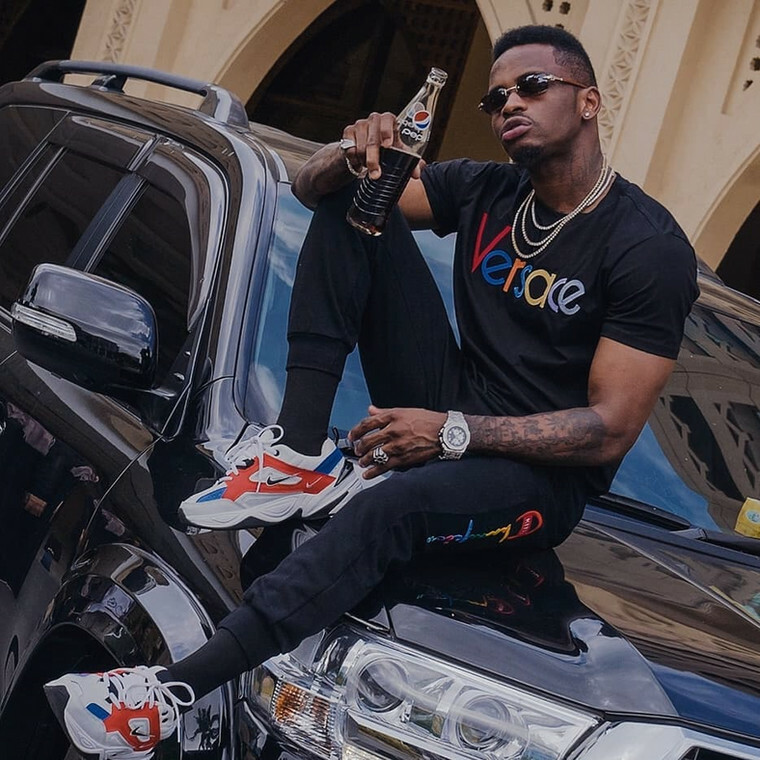 DODOMA – Tanzanian music star, Naseeb Abdul Juma aka Diamond Platinumz has grabbed himself a heavy basket after signing a multimillion deal with Pepsi Beverages as their new official Brand Ambassador in East Africa. 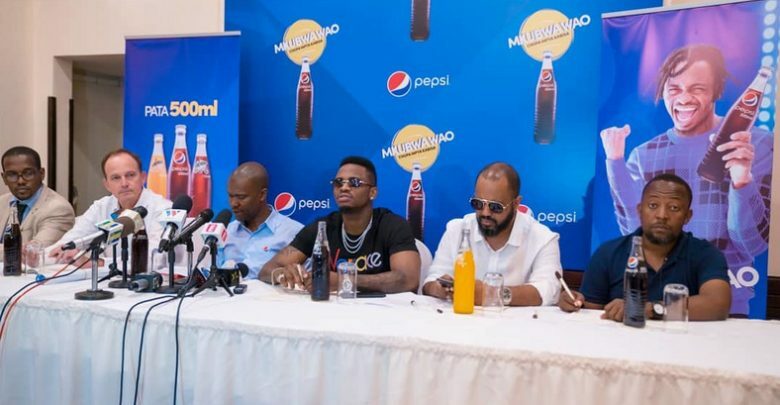 The Wasafi boss was signed last week at a press conference chaired by the head of Pepsi in Tanzania and he could hardly hold the excitement thus sharing the great news with his fans and followers on social media. 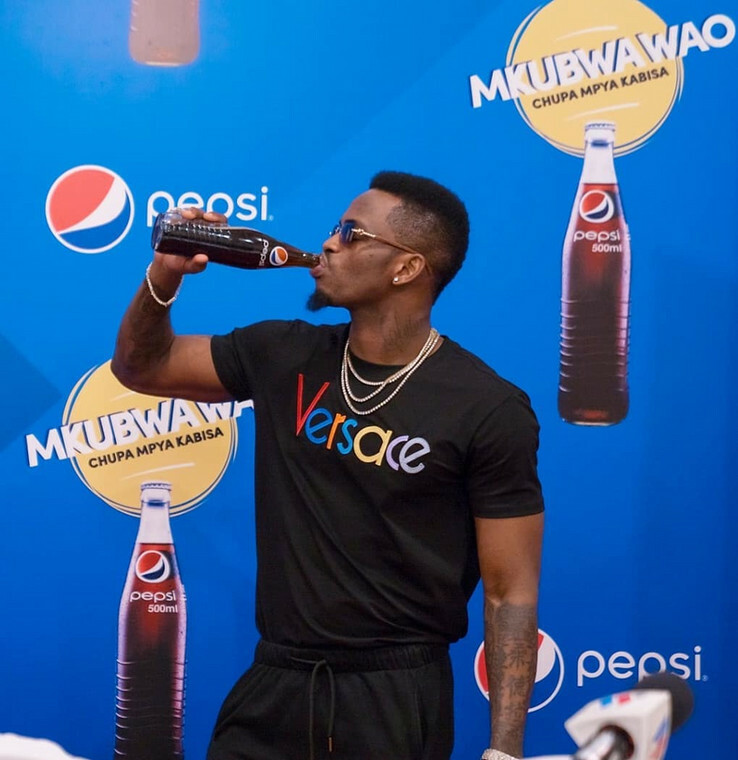 “AM SO PROUD TO TELL YOU THAT AM NOW OFFICIAL @pepsi_tzBRAND AMBASSADOR….Pia ninayo Furaha kukutambulisha katika Chupa Mpya ya @pepsi_tz iitwayo MKUBWA WAO Yenye ujazo wa Mililita 500 ambayo inapatikana kwa shilingi 600 tu.” Diamond Platnums posted.